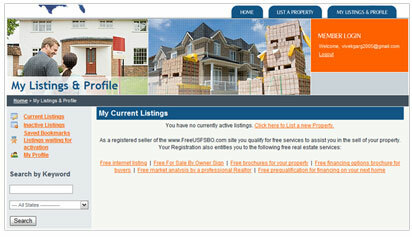 The Client is a leading service provider in Real Estate Domain. The Client intents to develop a Real Estate website which is a professional real estate site that will provide a real estate search and provide uses to list their properties. The site should be designed as a functional, practical and user-friendly site. There should be minimal number of guided user processes in the site, which are simple and intuitive. STPL has had a prolonged experience of building applications for the Real Estate business. 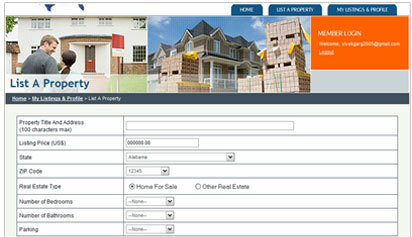 STPL has worked both for the back office operations as well as front end operations of Real Estate business. STPL was the natural choice for the client. 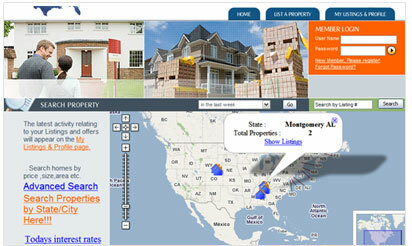 The site uses the latest technologies in providing the users the best in real estate. Information in this document is only intended as general summary information that is made available to the reader for familiarizing them about the work undertaken at STPL. Every effort has been made to ensure the accuracy and completeness of the information provided. STPL does not warrant or assume any legal liability or responsibility for the accuracy, completeness, or usefulness of any information. Content in this document may be subject to copyright by clients of STPL and/ or STPL. Use of the copyrighted material is subject to the terms and conditions of use established by respective owners. The search engine provides with the most accurate listings and information possible so that user can make an educated decision based on the search. Key challenges were to build a scalable site and independent of Data base engine deployed. As even though the current volume for the application is small, once the site gets launched the traffic and data volume can be really high. 1. Application was developed deploying n-tier architecture.